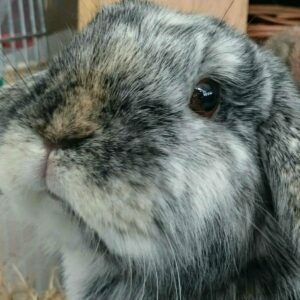 Need a vet in Milton Keynes for your rabbit, guinea pig, rat, hamster or other pets? We would love to meet you and your new family member. Whether you need advice on choosing the right pet for your family, or require a check-up, vaccinations, advice, care, neutering or other surgery, we would be very happy to welcome you to one of our branches and help you to provide the healthiest, best life possible for your pet.